I created a Bible Verse tracer for this weeks verse. On Monday, Parker traced and illustrated his Bible verse. On Wednesday we cut his verse apart like a puzzle and he glued it together in his lapbook. This week we read about the fruits of the spirit and focused on love. 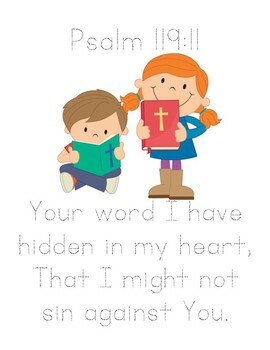 My friend Kate sent me a Fruits of the Spirit printable (thelittlesandme.com) that was perfect for both our FIAR and Sonlight Bible lesson. I chose to focus on Love, especially loving others the way Jesus loves. We did the “fizzing over” object lesson and talked about how we can love others when Christ fills our hearts first. We also did the salt & watercolor art activity. First the kids traced their cross with white glue then sprinkled salt on top. Then they started using their watercolors to paint the salt. I’m not sure it was suppose to bleed as much, but we thought it was really cool! All three turned out spectacular! This was a really fun way to tackle loving others, because Christ first loved us! We continued lapbooking around the world with Kate and Mack. This week we were back in Russia. We just received our Little Passports Russia edition, so I whipped out the letter and made a few copies of the activities included. Jordan was studying Mrs. Katz & Tush by Patricia Polacco, so I figured it would be fun to read another one of her books. I brought out Rechenka’s Eggs which is set in Russia. Afterwards, the boys worked on their Russian activity sheets. They also added their flags and sketches in their lapbooks. This week we were learning about the ch and tch digraphs. 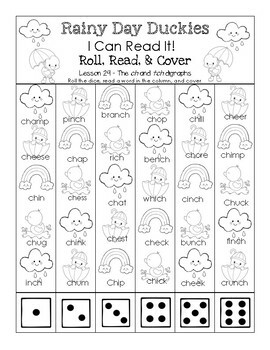 I created a Roll, Read, and Cover worksheet for Parker. He used his dot paints to complete the Roll, Read, and Cover worksheet the first day. The following day he used his dot paints again to complete the Read and Color worksheet. 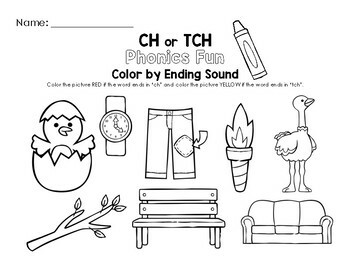 I created a Color by Ending Sound worksheet for Parker this week. Parker did a great job coloring by the ch and tch ending sounds. 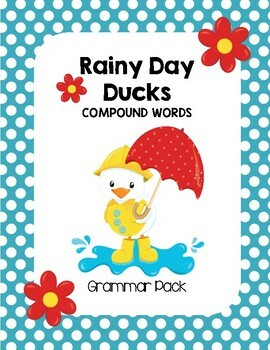 I created a Rainy Day Ducks Compound Words grammar pack for Parker to review compound words. First, Parker matched up all the duck and puddle cards. Next, he matched and colored all the compound words using the Rainy Day Match worksheet (which is also the FREEbie in that pack)! This week both boys were learning yeast in their science lesons. Parker was reading about Louis Pasteur and growing microbes in yeast, while Jordan was learning about yeast as a leavening agent omitted during passover. I checked out Bread Lab from the Library and it was PERFECT for this lesson. Afterwards, Jordan watched a few clips about yeast and bread on our Mrs. Katz and Tush playlist. Later we gathered our ingredients and headed to the kitchen for a simple, but VERY effective yeast experiment. Jordan added sugar to the warm water in our bottle. Next, he added the yeast. We screwed on the lid tightly and he gave it a really big shake! Next, he removed the balloon and added it to the top, NOT forgetting to draw a face on “yeast man”. Slowly, “yeast man” started to grow and take shape. We learned that activated yeast gives off carbon dioxide which creates tiny bubbles, causing bread to rise. Those bubbles take the shape of holes in your baked breads, yum! A few hours later, “yeast man” was pretty round-faced with a BIG happy smile. Bub really enjoyed this experiment. This was a fun way to end our week! See you next week for more learning fun!